A two-bedroom, ground floor, older people's shared ownership resales apartment is available, for the over 60's, for 75% purchase share at £198,750. 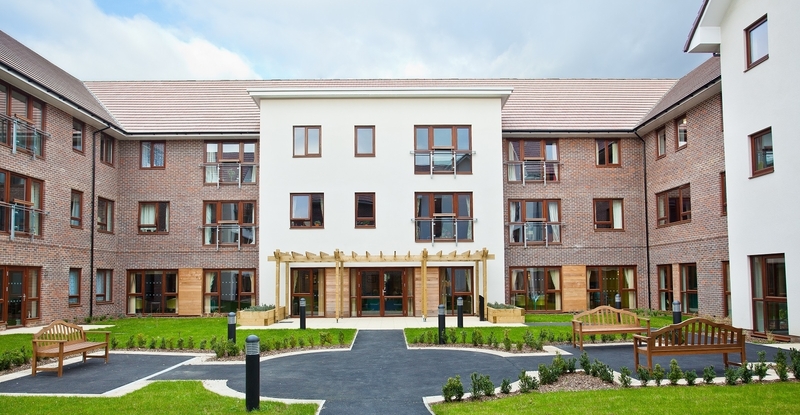 A two-bedroom, ground floor, older people's shared ownership resale apartment at Abbotswood, Rustington, is available for 75% purchase share at £198,750. A monthly service charge of £334.66 applies which includes hot water, central heating and buildings insurance costs. A monthly support charge of £35.14 also applies. These charges apply in the current financial year and are subject to final confirmation. The apartments are generously sized and thoughtfully designed. Plug sockets and switches are sited above floor level while taps are fitted with easy-grip levers. 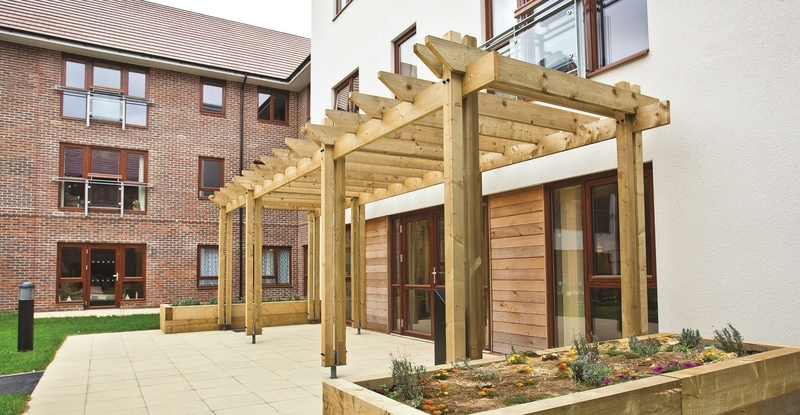 All apartments are wheelchair accessible. 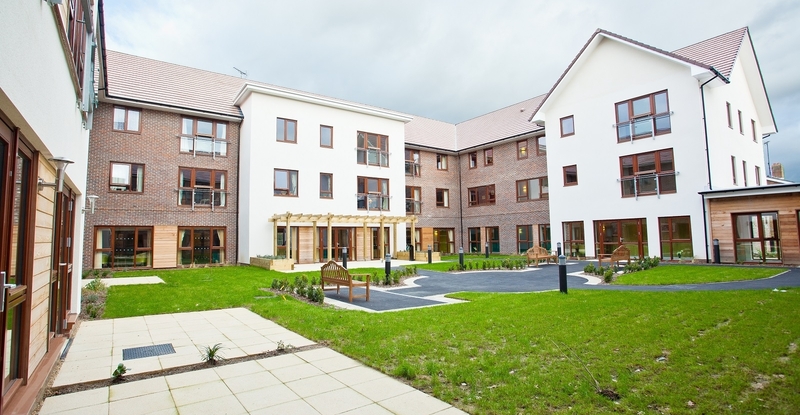 People interested in living at Abbotswood are required to have an assessment with the Scheme Manager at Abbotswood to ensure they are suitable for Extra Care and that their needs can be met by the scheme. 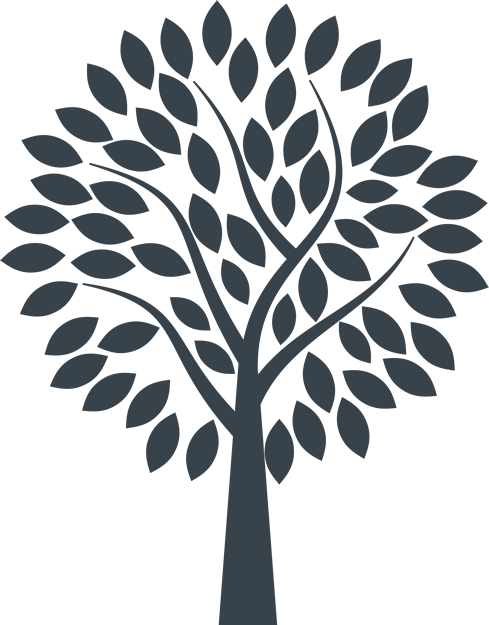 To use the on-site care team, you are required to have your needs assessed by West Sussex County Council Adult Social Care team. This will determine how much care you will receive and what you will need to pay. 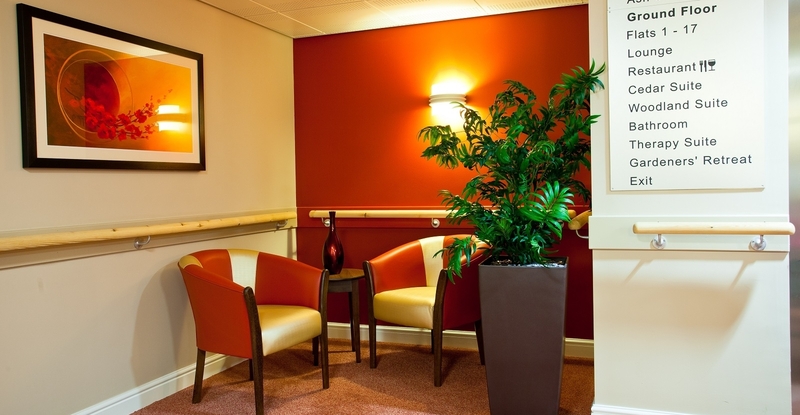 The care team are on site 24 hours a day to administer your commissioned care, but will also respond to emergency calls. You can purchase your care privately if you prefer. 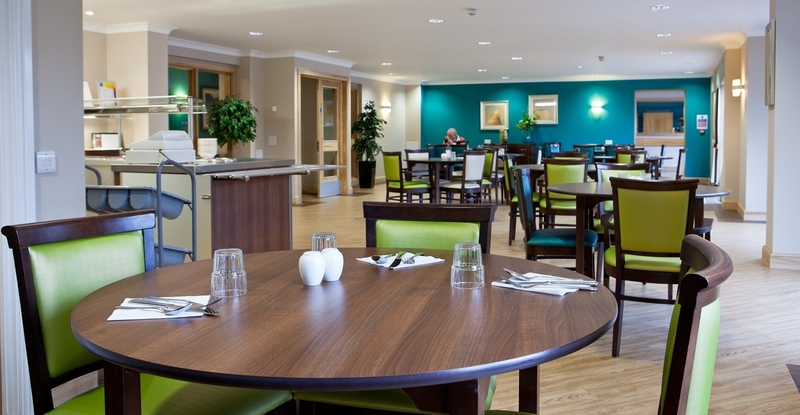 The scheme's restaurant and shared living areas are comfortable and beautifully designed. 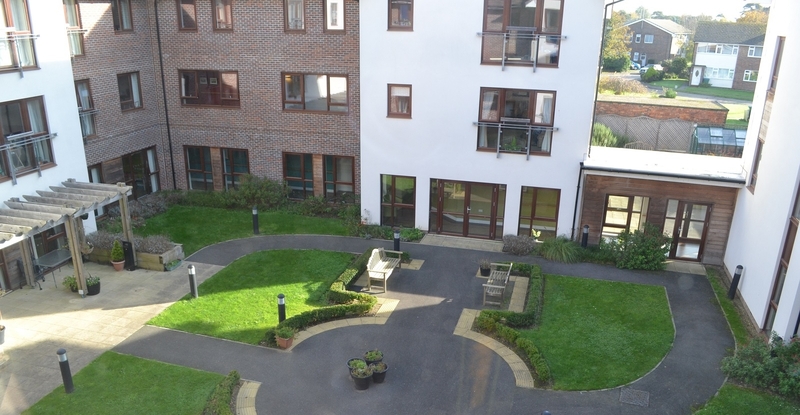 In addition, the landscaped courtyard garden features a south-facing terrace, while a small 'allotment' garden provides growing opportunities for any green-fingered residents. Please enquire with the Sales team to find out further details and to enquire about organising a viewing.